You gotta try it: Have you tried Activated Charcoal? 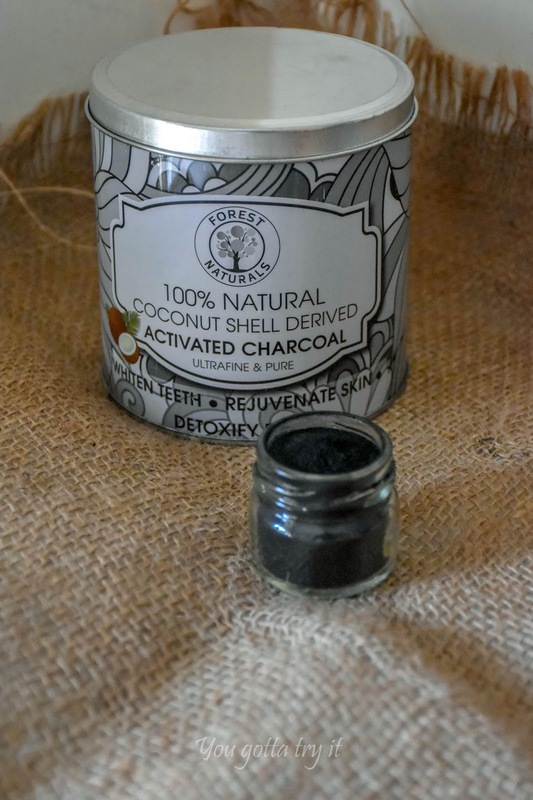 Benefits and product review on Forest Naturals Activated Charcoal! Have you tried Activated Charcoal? Benefits and product review on Forest Naturals Activated Charcoal! Activated Charcoal is in trend now. From that simple face pack to interesting gourmet ice cream, charcoal has been used in many products. I still remember, in childhood when I used to travel to my parent’s hometown Alleppey, we always get a bag full of Activated Charcoal (Umikari) made from coconut shells. This was mainly used for teeth cleaning and that time I didn’t know how good this product was. Now we are trying to go back to our roots, follow the traditions; just like millets became the favorite topic in recent times. Activated Charcoal has tons of benefits. Try using activated charcoal face wash to keep your skin free from pollution and other dirt-related skin problems. Some really good brands are available in the market.